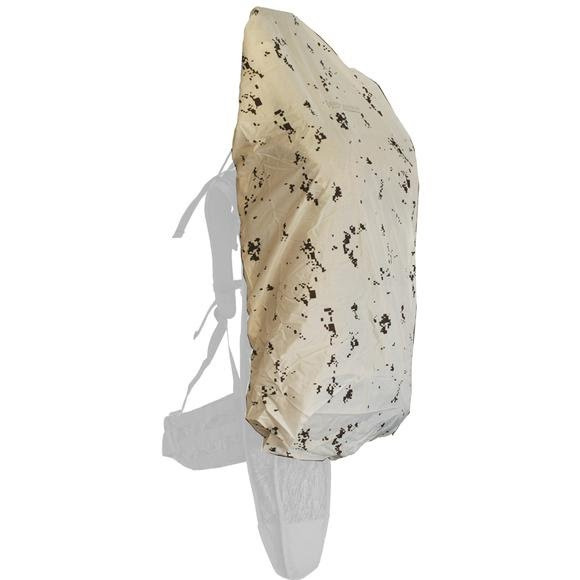 Eberlestock's Light Weight Pack Cover is a compact and excellent addition to any pack. This cover is designed to cover either the entire pack and a weapon that's being carried, or just the pack itself so that you can pull a gun from the scabbard. Eberlestock&apos;s Light Weight Pack Cover is a compact and excellent addition to any pack. This cover is designed to cover either the entire pack and a weapon that&apos;s being carried, or just the pack itself so that you can pull a gun from the scabbard.